Cynthia Leitich Smith is an author, not an awards coordinator for any U.S. state or national program. If you find a broken link or have any suggestions, please write. The Mildred L. Batchelder Award from ALSC. PEEK: “a citation awarded to an American publisher for a children’s book considered to be the most outstanding of those books originally published in a foreign language in a foreign country, and subsequently translated into English and published in the United States.” SEE ALSO Marsh Award for Children’s Literature in Translation. 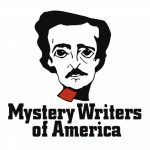 The Edgar Awards from the Mystery Writers of America. CYN NOTE: look for the young adult and juvenile categories. 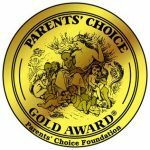 Golden Duck Awards for Excellence in Children’s Science Fiction Literature from Worldcon. PEEK: “…designed to encourage science fiction literature for children, have been given annually since 1992. The awards are presented every year at Worldcon or the Noth American Science Fiction Convention (NASFiC). 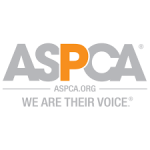 There are several awards given each year, most carrying a small cash stipend. Winners are selected by a group of teachers, librarians, parents, high tech workers, and reviewers.” CYN NOTE: Categories include picture book, Eleanor Cameron Award for Middle Grades (for grades 2 to 6) Hal Clement Award for Young Adult (for grades 6 to 12) and special awards (as needed). 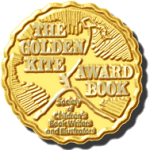 Golden Kite from the Society of Children’s Book Writers and Illustrators. PEEK: “Instituted in 1973, the Golden Kite Awards are the only children’s literary award judged by a jury of peers. More than 1,000 books are entered each year. The Golden Kite Awards recognize excellence in children’s literatures in five categories: Young Reader and Middle Grade Fiction, Young Adult Fiction, Nonfiction, Picture Book Text, and Picture Book Illustration.” CYN NOTE: SCBWI is an international organization with a large U.S. membership. SEE ALSO the Crystal Kite (Regional) Awards. Hugo Awards from the World Science Fiction society. CYN NOTE: YA honored with adult books. 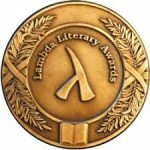 Lambda Literary Award from the Lambda Literary Foundation. PEEK: “…highlighting books by and about the gay and lesbian community.” CYN NOTE: see the children’s/young adult category. 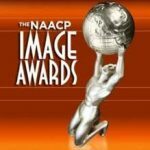 NAACP Image Awards from the NAACP. 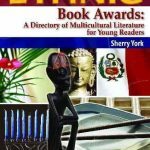 PEEK: “…recognized as the Nation’s preeminent multi-cultural awards show from an African American point of view.” CYN NOTE: See Outstanding Literary Work – Children’s and Outstanding Literary Work – Youth/Teens. 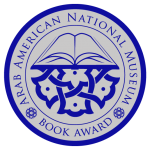 National Book Awards from the National Book Foundation. CYN NOTE: See Young People’s Literature. 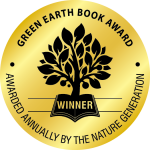 National Outdoor Book Awards from the National Outdoor Book Awards Foundation, Association of Outdoor Recreation and Education, and Idaho State University. CYN NOTE: to recognize outstanding outdoor writing and publishing. 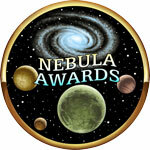 Nebula Award from the Science Fiction Writers of America. CYN NOTE: see the Andre Norton Award for YA books. Odyssey Award from ALSC. PEEK: “…given to the producer of the best audio book produced for children and/or young adults, available in English in the United States. 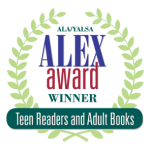 RITA Award for Young Adult Romance from the Romance Writers of America. CYN NOTE: see the Young Adult Romance category. Science Communications Award from the American Institute of Physics. PEEK: “Entries must be in the form of books, news or feature stories, multimedia or Web content created specifically for children 15 years old or younger. Stonewall Book Awards from GLBTRT: A Round Table of the American Library Association. 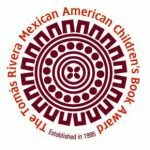 CYN NOTE: see Mike Morgan and Larry Romans Children’s and Young Adult Literature Award. 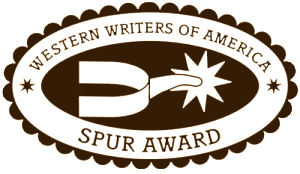 Spur Awards from the Western Writers of America. PEEK: “…honors writers for distinguished writing about the American West with the Spur Awards. Since 1953 the Spur Awards have been considered one of the most prestigious awards in American literature.” CYN NOTE: see Best Juvenile Fiction and Nonfiction. Sydney Taylor Book Awards from the Association of Jewish Libraries. PEEK: “…presented annually to outstanding books for children and teens that authentically portray the Jewish experience.” CYN NOTE: see Younger Readers, Older Readers, and Teen Readers. Triple Crown Awards from the National Christian School Association. 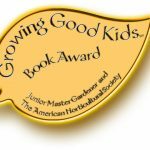 PEEK: “Encouraging elementary and junior high students to read wholesome and uplifting books since 1992.” CYN NOTE: see Gallery, Crown, and Lamplighter categories. Western Heritage Awards from the National Cowboy and Western Heritage Museum. Charlotte Zolotow Award from the Cooperative Children’s Book Center, a library of the School of Education at the University of Wisconsin, Madison. 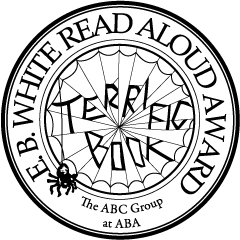 PEEK: “…presented annually to the author of the best picture book text published in the preceding year.” SEE ALSO Interview: Ginny Moore Kruse on the Charlotte Zolotow Award from CYALR. YALSA Book and Media Awards from the Young Adult Library Services Association.